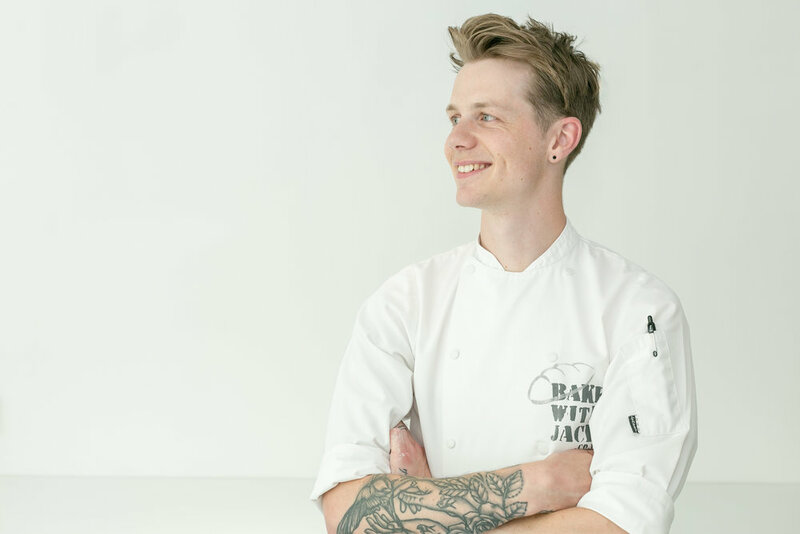 I'm Jack, professional chef turned bread maker, demonstrator and educator on a mission to give you the knowledge you need to make amazing bread at home every single time. I truly believe that building a solid understanding of the bread making process is far more valuable than any recipe alone, but let's not overcomplicate things. I share my top tips in articles and videos every single week in a straight forward way, the way I see things as a home baker not a professional. Because what works in a professional environment doesn't always translate well to our kitchens. I hope you find this helpful and if there's something specific you'd like to know, just get in touch.